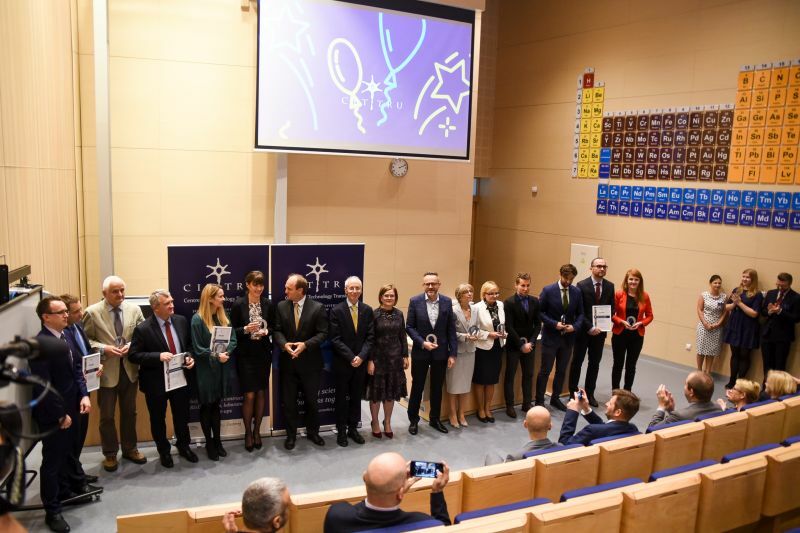 On November 8 this year in the hall of the Faculty of Chemistry of the Jagiellonian University, the 15th anniversary of CITTRU was held.  During the meeting prizes were awarded for constant, long-term cooperation with business partners bringing continuous and highest revenues in the JU for the provision of commercial research and expert services. 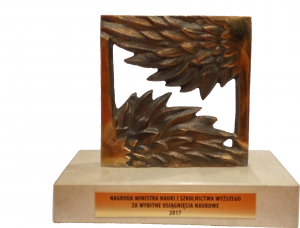 The awards for commercialization of research results were given to prof. Wojciech Macyk with his team (Dr. Rafał Sadowski and Dr. Przemysław Łabuz). Prof. Sebastian Maćkowski, prof. Joanna Niedziółka-Jönsson and prof. Wojciech Macyk obtained a grant from National Science Centre within OPUS 12 programme. The project “Remotely light-controlled activity of dyes, proteins and catalysts: imaging, sensing and energy conversion” is intended to show that the energy of photons illuminating a nanowire can be transported to its other end, and that this energy is capable to activate and deactivate nanostructures, which are important from the point of view of imaging, sensorics or energy conversion.